Caspar is a little mirror image of his daddy Mac. 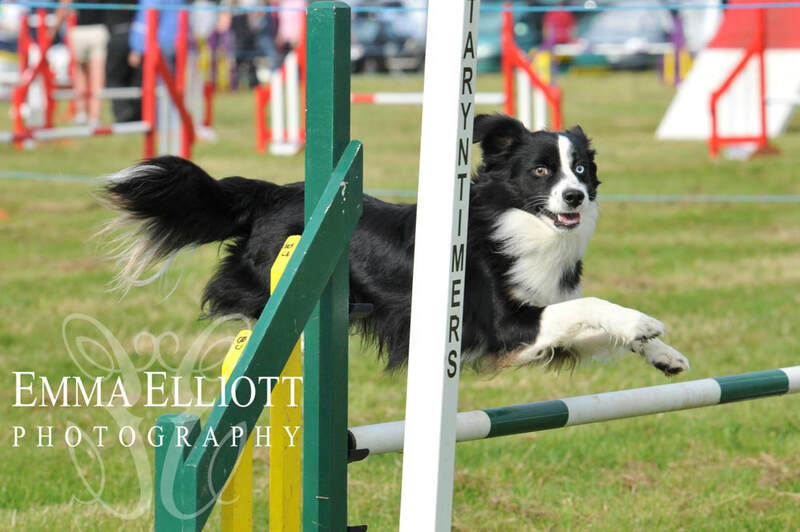 Just as agile and eager to please with his mums sweet temperament. 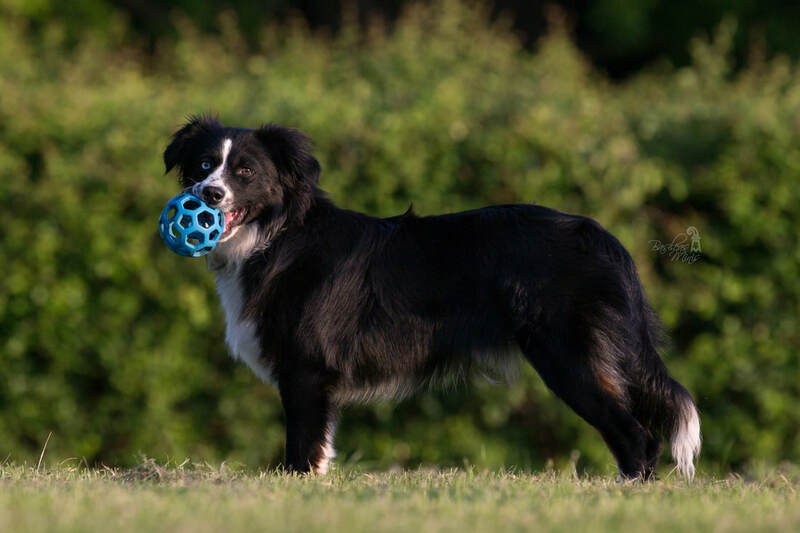 He goes to work at the Epilepsy Society once a week as a therapy dog and just loves his work there pulling into the building wanting to work with the kids there. Playing fetch is another of his hobbies and one of his best pals is his owners cat. 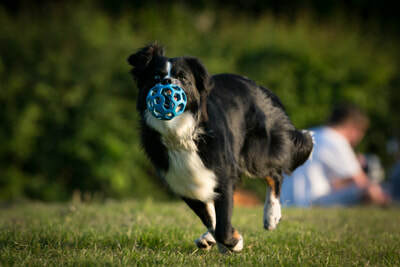 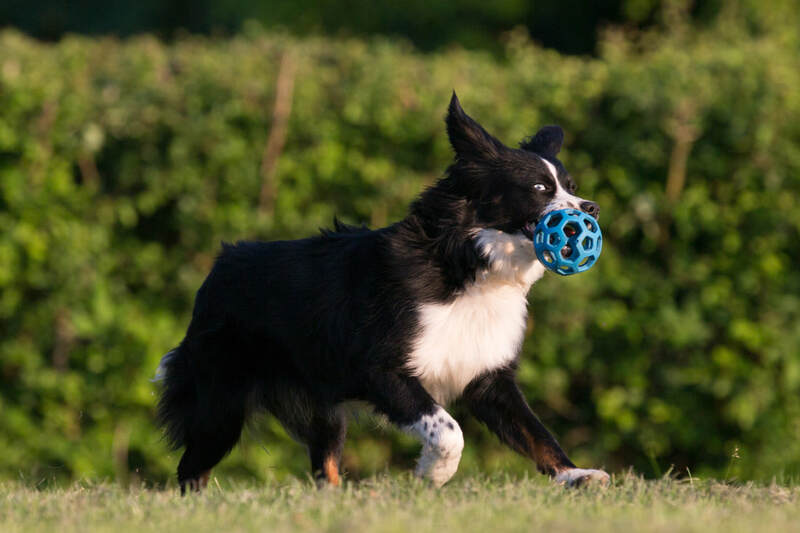 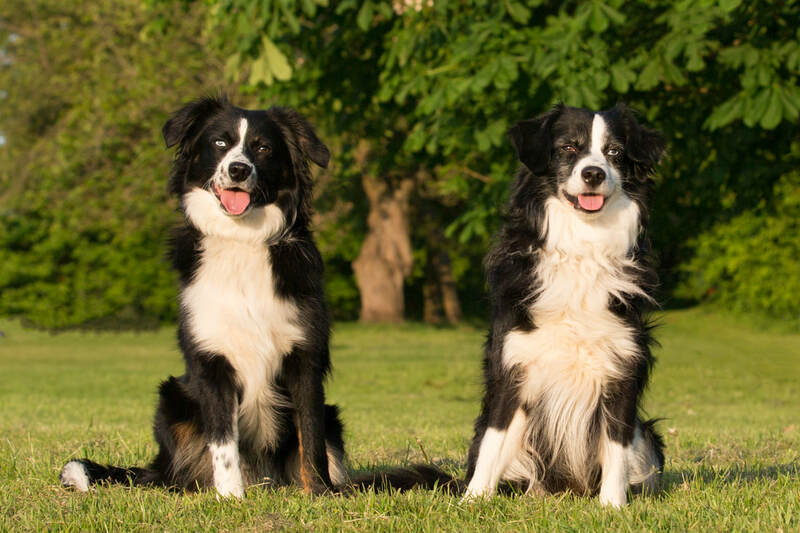 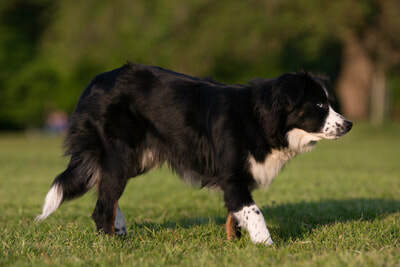 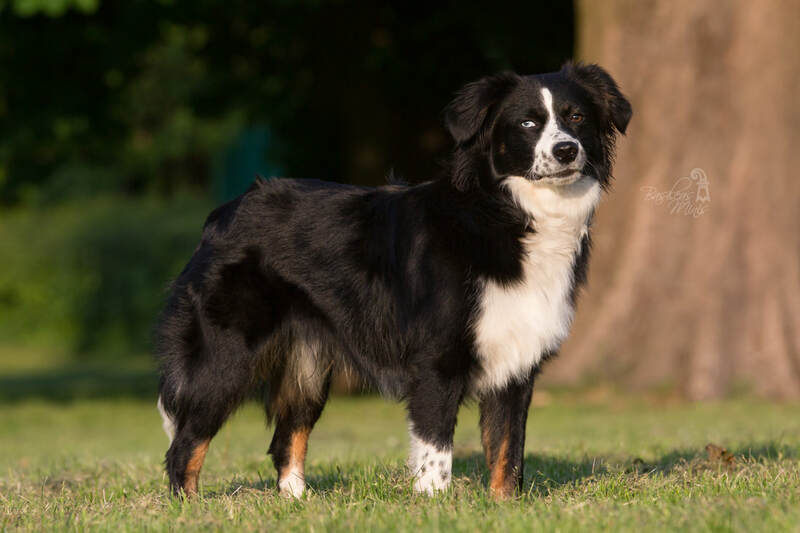 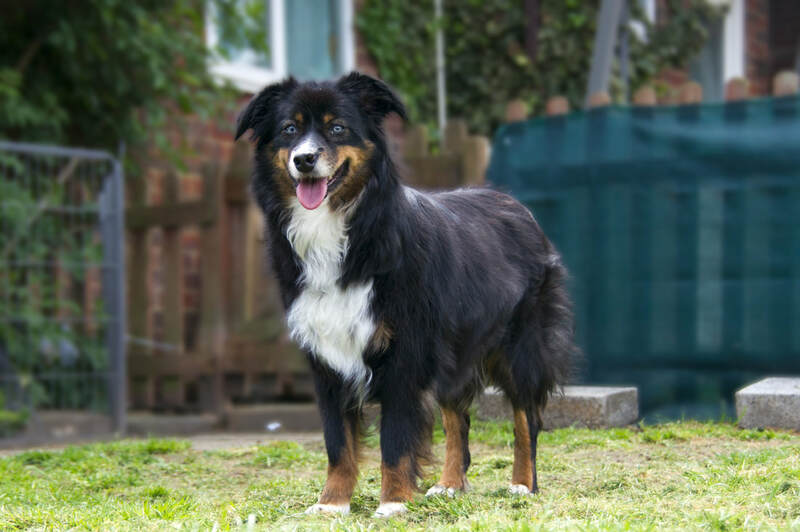 Caspar has participated at the Miniature American Shepherd Club of Great Britains herding clinic in October 2018 and showed great interest in the sheep. 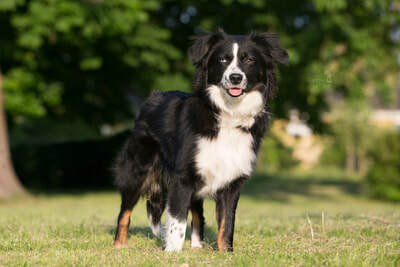 He received a certificate of foundation training in stock herding.